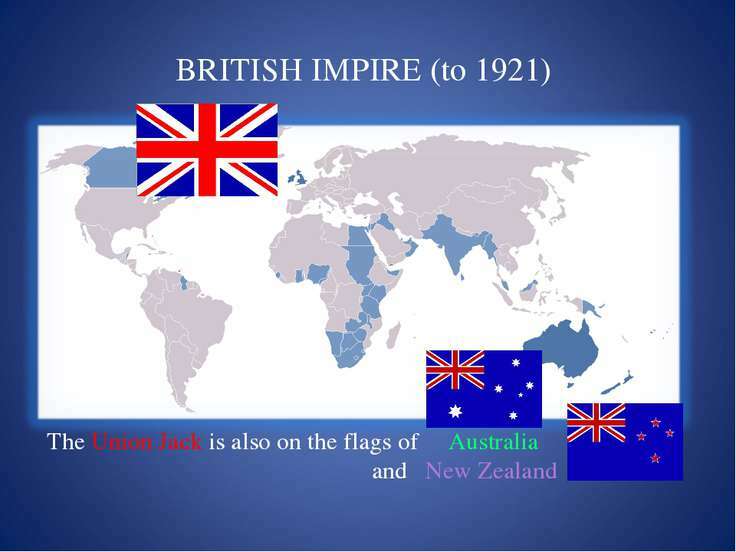 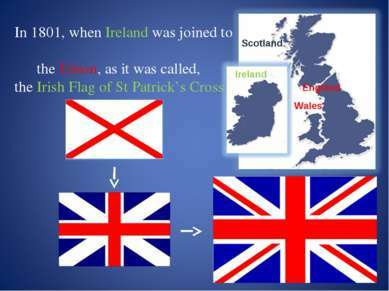 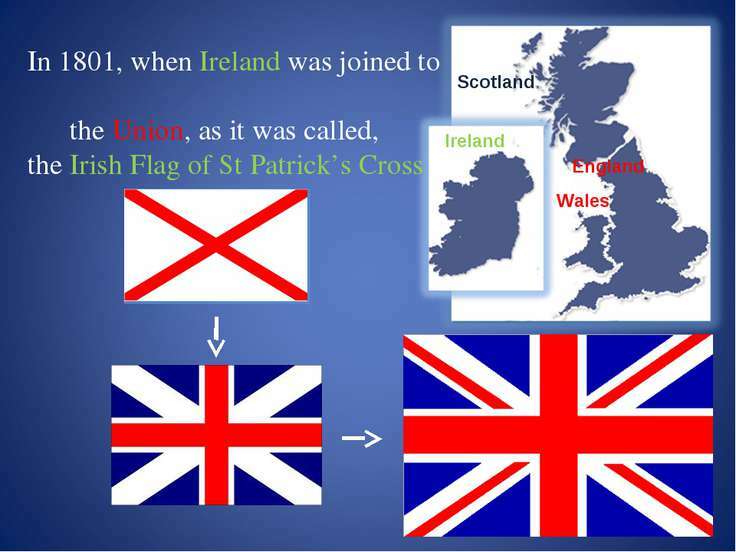 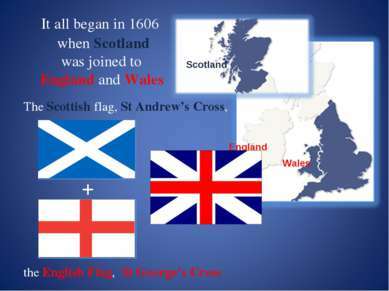 The English people got the Union Flag which is red, white and blue. 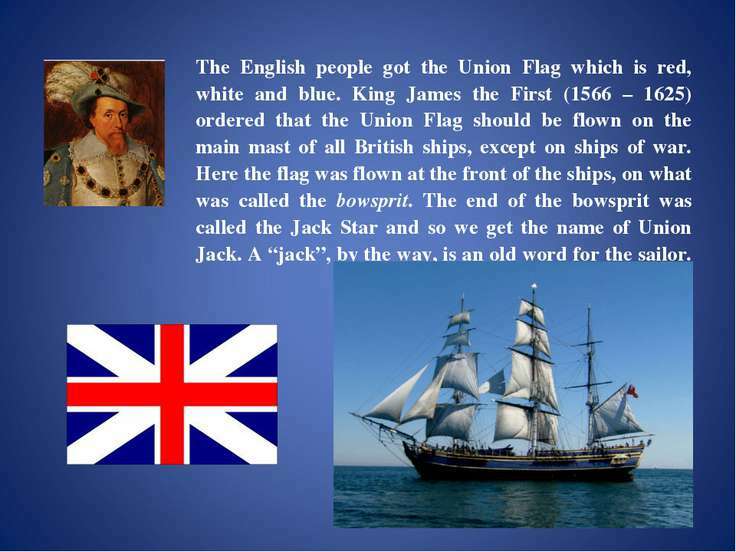 King James the First (1566 – 1625) ordered that the Union Flag should be flown on the main mast of all British ships, except on ships of war. 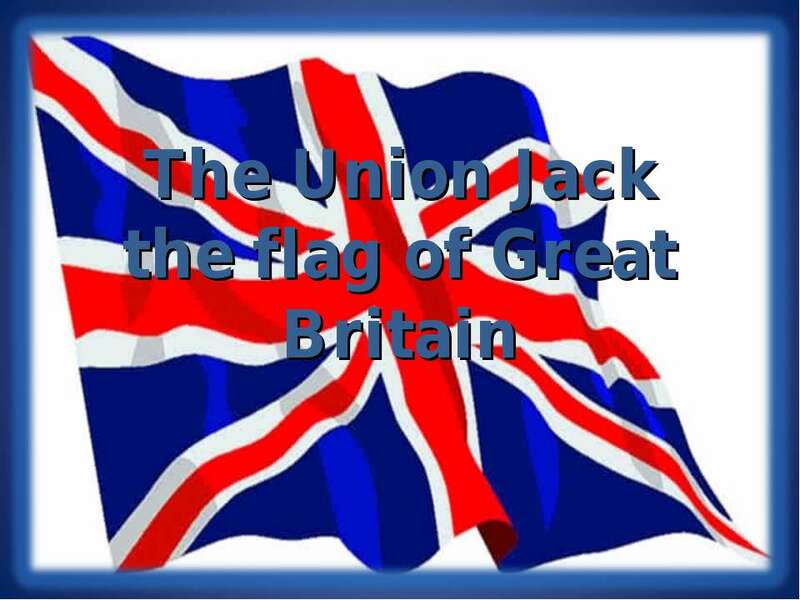 Here the flag was flown at the front of the ships, on what was called the bowsprit. 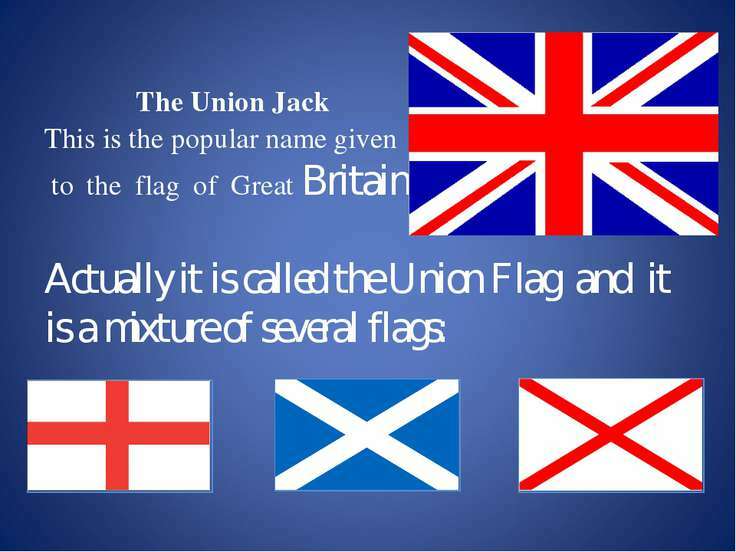 The end of the bowsprit was called the Jack Star and so we get the name of Union Jack. 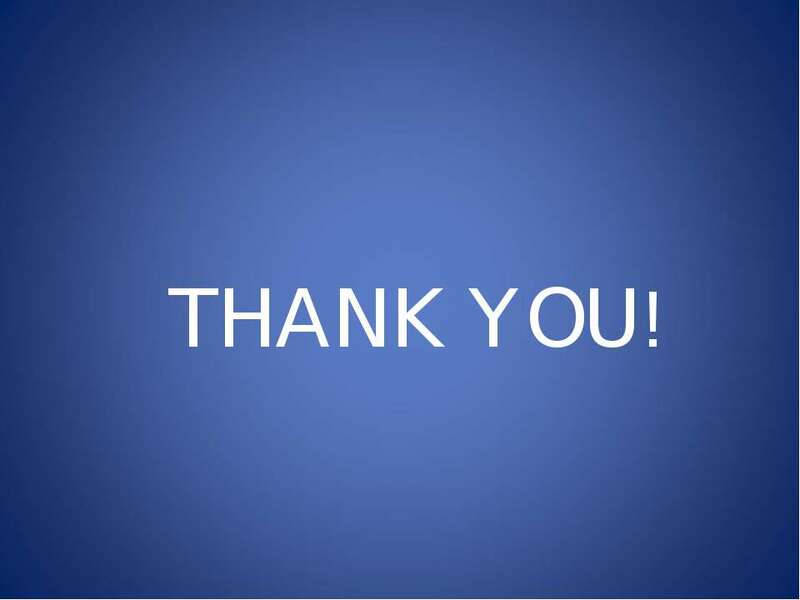 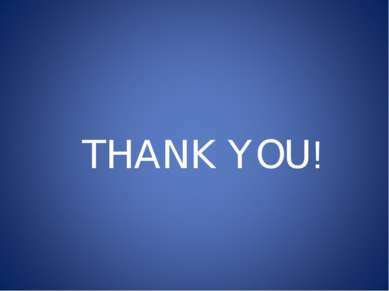 A “jack”, by the way, is an old word for the sailor.